Get immediate pain relief for your arthritis. Learn to use qigong to promote healing. 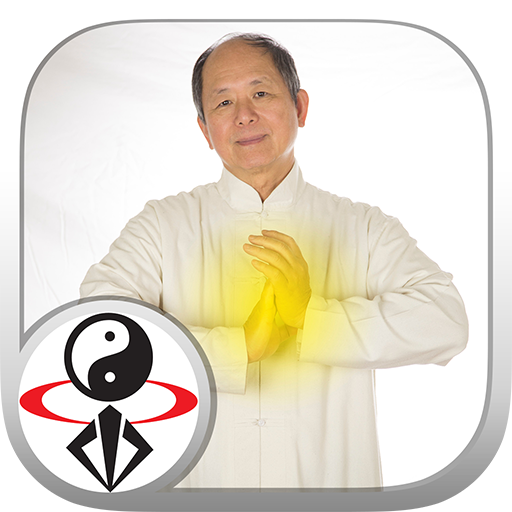 In this hour-long video app, Master Yang presents gentle qigong exercises to help ease your Arthritis pain and speed your body's natural healing. The exercises are simple to learn and enjoyable to practice, and you can easily follow along with Dr. Yang's demonstration. The movements can be practiced sitting or standing.